Helsinki, April 10: According to the latest study, eating berries may prevent cancer due to the presence of higher antioxidants in it. The rich concentration of antioxidants in it will help to improve digestive system, facilitate weight loss and fight signs of ageing. The researchers from the University of Eastern Finland said regulation of the enzyme sirtuin 6 (SIRT6) will open up new avenues for cancer treatment. 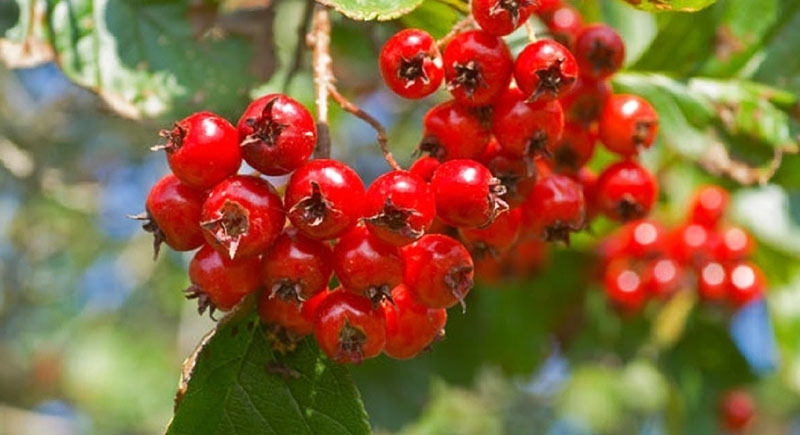 The study, published in Scientific Reports, also found a new cyanidin anthocyanin in berries. Sirtuins are enzymes regulating the expression of genes that control the function of cells through key cellular signalling pathways. Sirtuin 6 is a less well-known enzyme that is also linked to glucose metabolism.